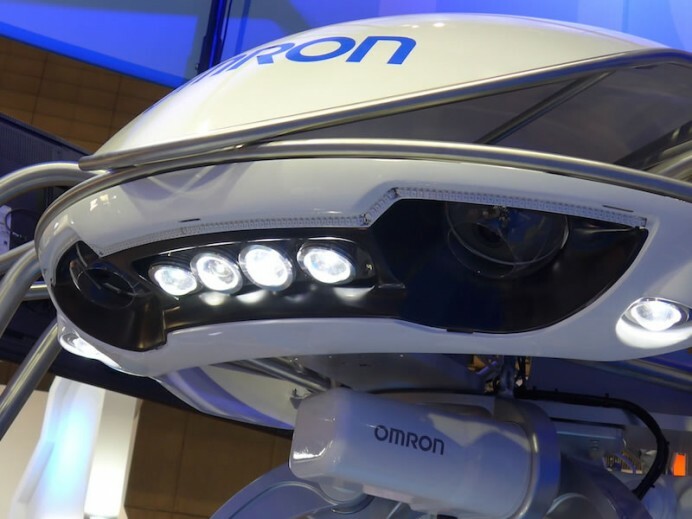 The Omron Table Tennis Robot has come a long way. 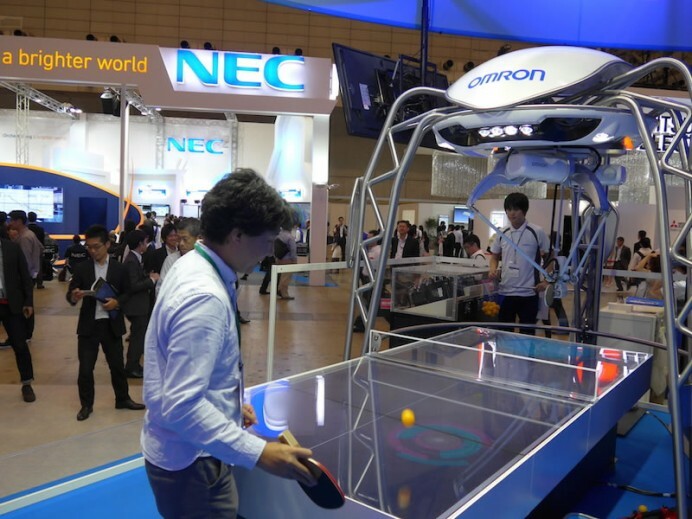 The CEATEC creation once just returned a ball, much to everyone’s amazement. But now it can do so much more. It comes to pass that the robot has explored a backhand shot as well. The idea of a robot returning shots is something that gives budding players and loners ample of food for thought. 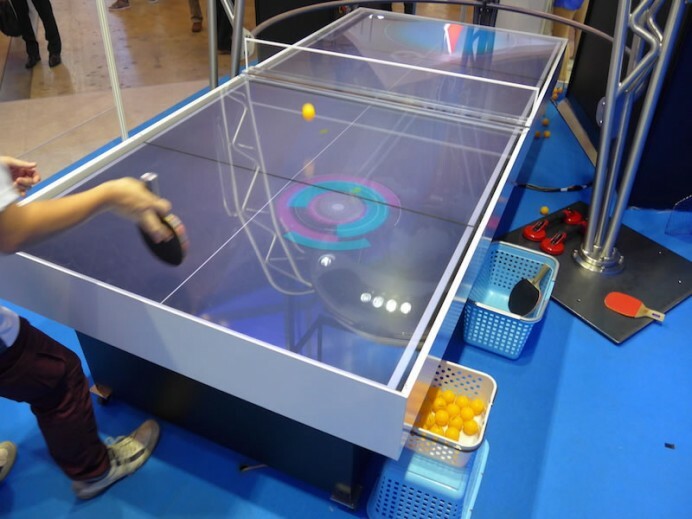 The robot manages to calculate and estimate the position of the ball by making up to 80 calculations per minute, to identify where the ball could most probably land. The progress from last-year’s monotonous response to a shot hit right at it is phenomenal. Now the robot responds with an unpredictable backhand shot that can truly set the unsuspecting human out of their coarse. Bring on Mr. Tom Hanks’ most endeared roles to take this futuristic opponent on. My money’s on whatever has the Japanese behind it.